As a prelude to the anticipated release of "Insurgent" the official soundtrack of the movie starring Shailene Woodley will be launched this March 17. Interscop Records presents the soundtrack of futuristic action-adventure Divergent film series Insurgent, which will be digitally released this March 17th. "Insurgent" is the second installment of "Divergent" saga and will premiere throughout the world in 3D and 2D this March 19. 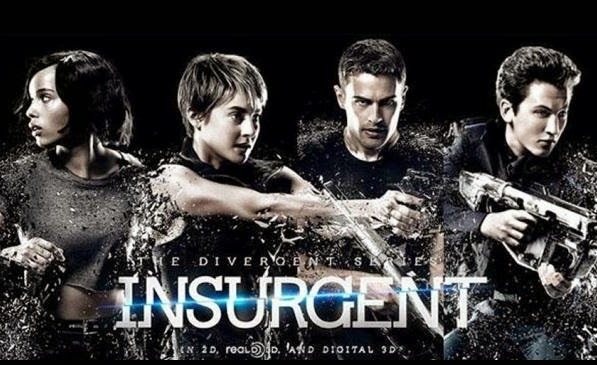 The film is based on the successful Veronica Roth’s novel "Insurgent". Director Robert Schwentke brought incredible tone to the performance and said that in this soundtrack is a powerful collection of songs gathered as new hymns for the brave calling it music to fuel its insurgency.